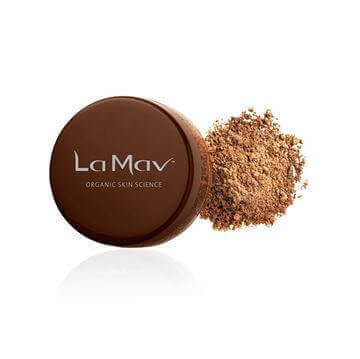 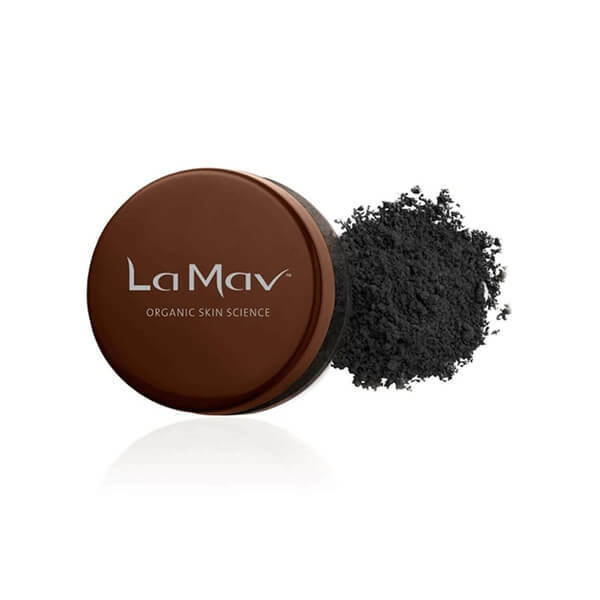 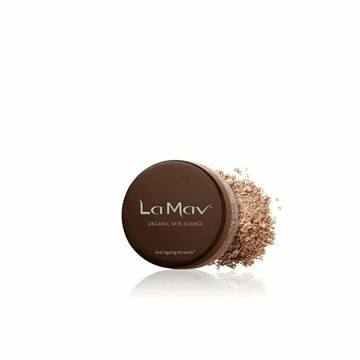 La Mav Eye Shadow -Matt Black (charcoal) - is a multi-purpose vegan eyeshadow that is 100% natural and are made of pure earth minerals that are rich in pigment, and can be worn as a shadow or eyeliner. 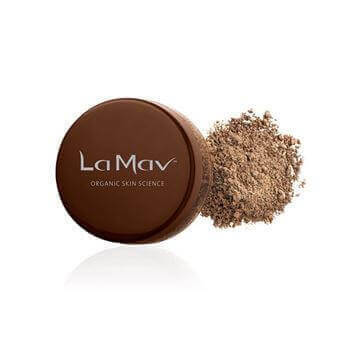 Like all La Mav vegan and cruelty-free products, these new eye shadows are made from pure minerals for eye-catching looks, but contain no eye-catching nanoparticles, fillers or harmful chemicals. 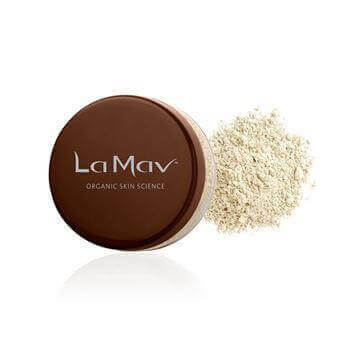 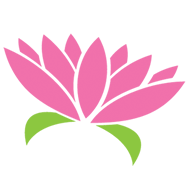 They are certified toxin free! 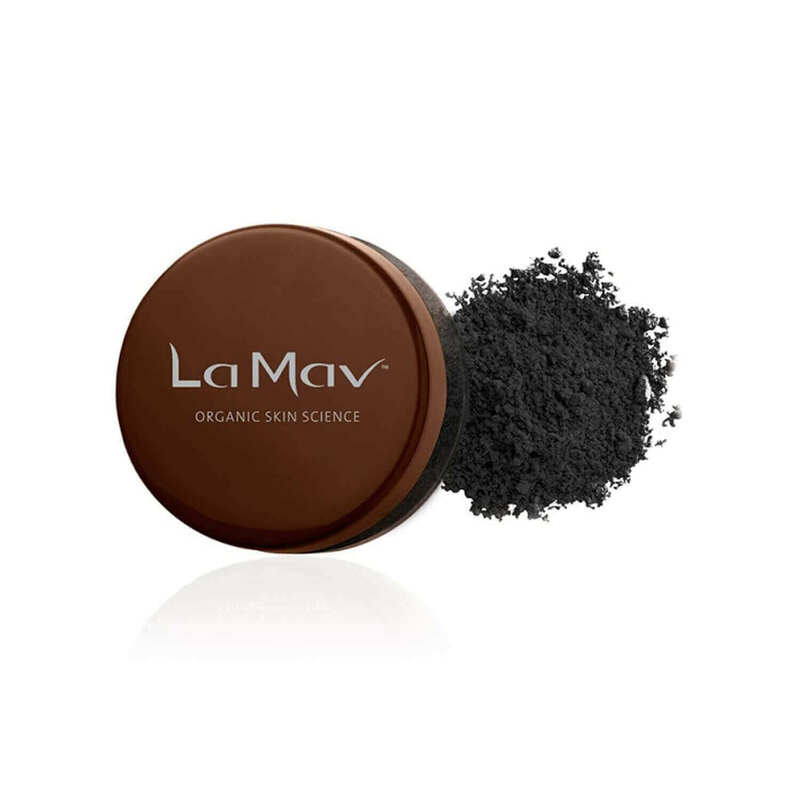 So when you use La Mav shadows, the only thing filling your eyes will be happiness. 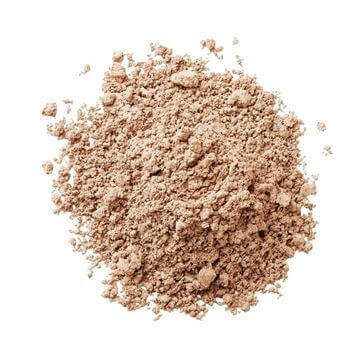 Available in 4 shades.